Those who are not Free, can't even climb a Tree .... Forget about them being what they want to Be! 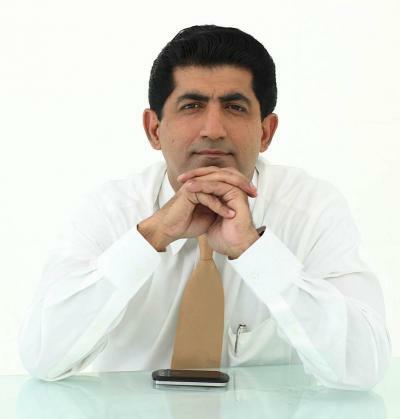 Of what use is your Wealth and Kingdom if you don't have the Liberation and Freedom to Be what you want to Be. When the inner Spirit has Liberation, Inspiration is born! If you celebrate Independence Day on just one day of the year, it only goes on to show that you are not truly Free. Learn to celebrate your Freedom every day! 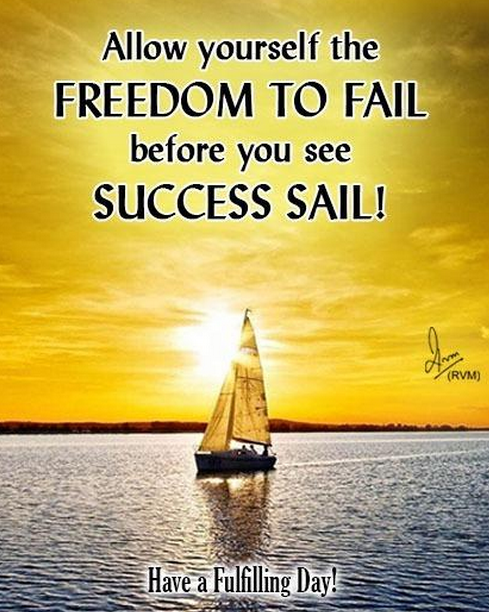 Allow yourself the Freedom to Fail before you see Success Sail! 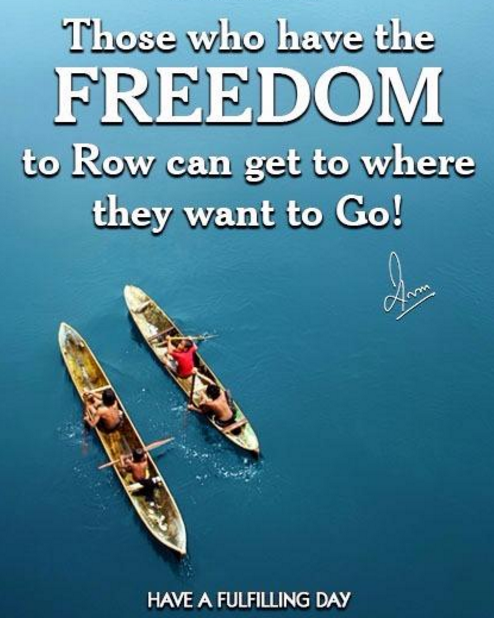 Those who have the FREEDOM to Row can get to where they want to Go! Far greater than all the material possessions that I possess, is my Freedom to Choose, my Freedom to Live, and my Freedom to be Happy.